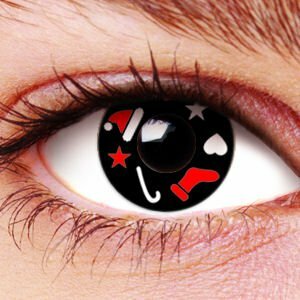 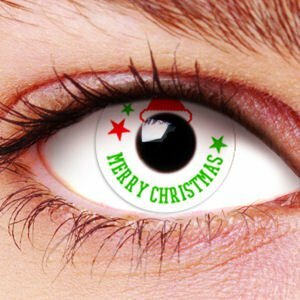 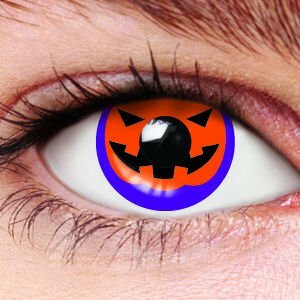 SpookyEyes.com Color Contacts is the only site which brings all the amazing ranges of Zombie contacts lenses, Vampire contact lenses and many more. 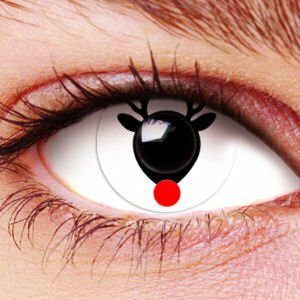 In fact we have so many we have lost count of the vast range we now stock. Our Natural Color contact lenses are a must for making that statement on a night out where you just want to stand out from the crowd. 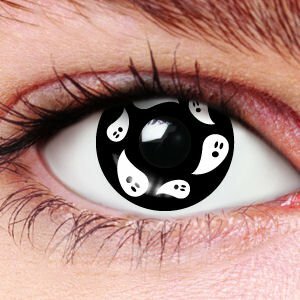 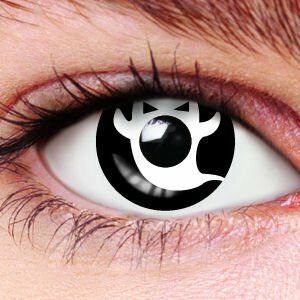 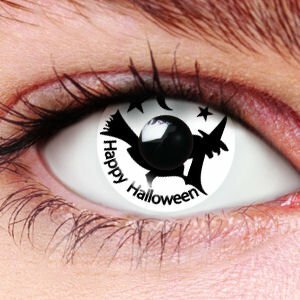 When it comes to Halloween we stock all the White out lenses, Crazy lenses, Devil Contact lenses that you could ever wish for! 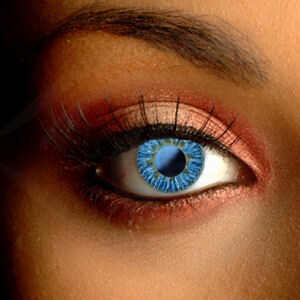 Enjoy browsing our site we look forward to your custom.